At Kitchen Classics our skilled and innovative team of designers, fabricators, and cabinetmakers, have the experience and knowledge to transform the character and layout of your home with our bespoke kitchen installations. 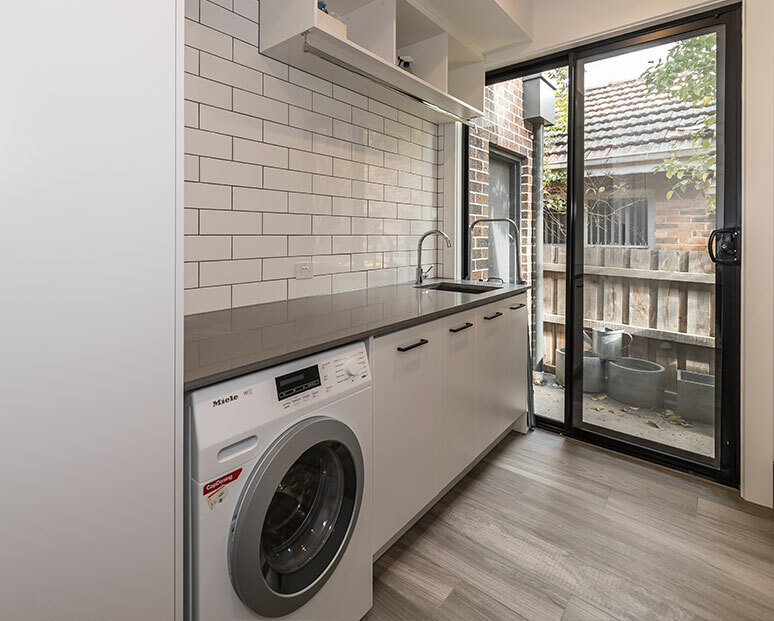 Our passionate and renowned team of kitchen experts have completed countless and unique kitchens throughout the Balwyn area of Melbourne and other suburbs in the metropolitan area. 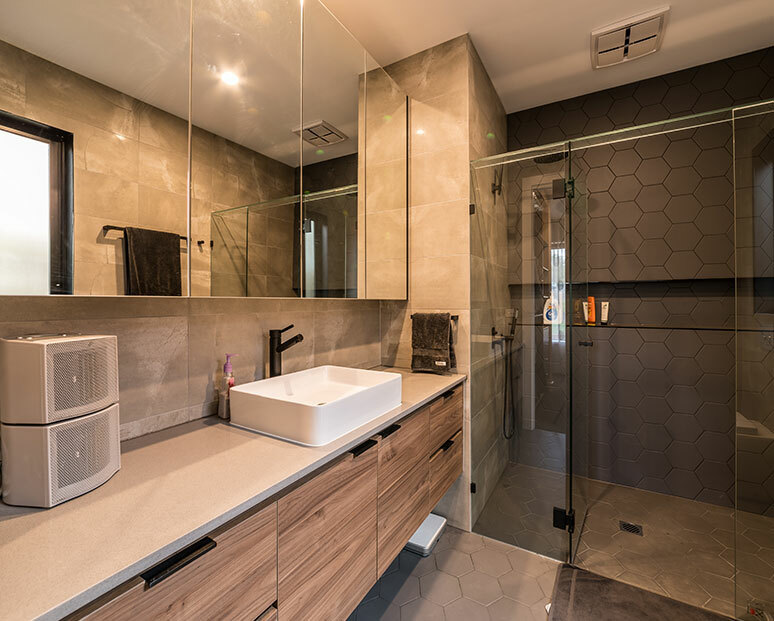 Drawing on years of combined training and hands-on experience our team work tirelessly with our clients to design and install contemporary and modern kitchens that are the perfect combination of form and function. Are you wanting to completely overhaul your home’s current and tired-looking kitchen? 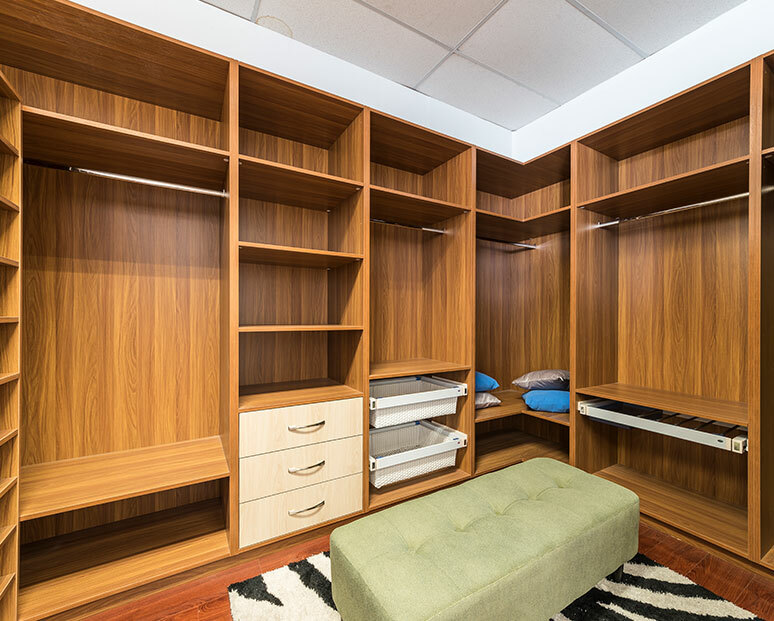 Are you after professionals who can install eye-catching and durable products accurately? 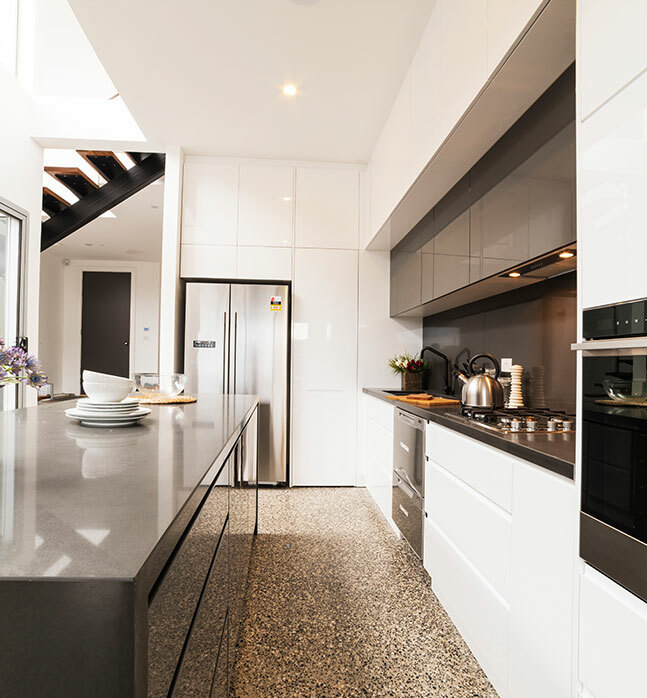 At Kitchen Classics we take pride in the kitchen renovations we have completed across Melbourne. 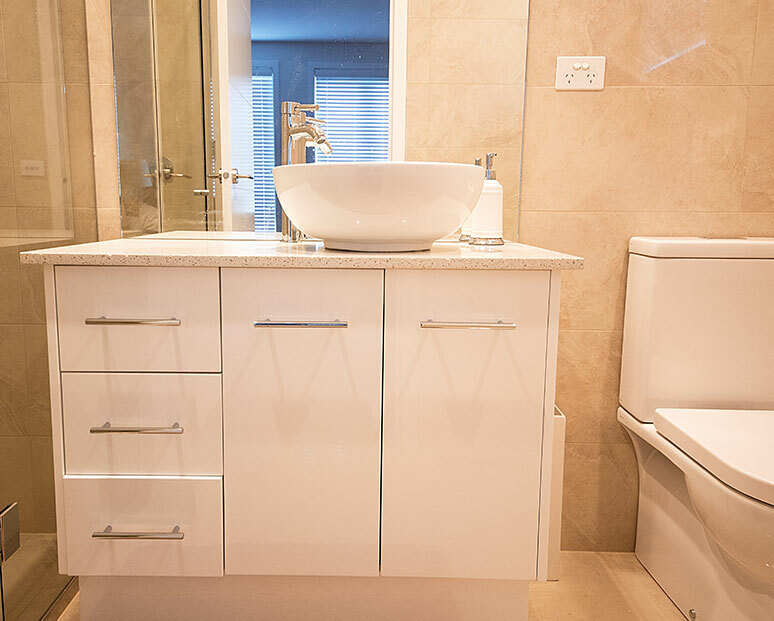 Working closely with builders and homeowners we can turn our client’s vision into a reality. To guarantee that we deliver the highest levels of satisfaction we stock a plethora of products in a number of different styles and colours for your convenience. No matter your kitchen needs and requirements you can rely on the professionals at Kitchen Classics to breathe new life into your home. 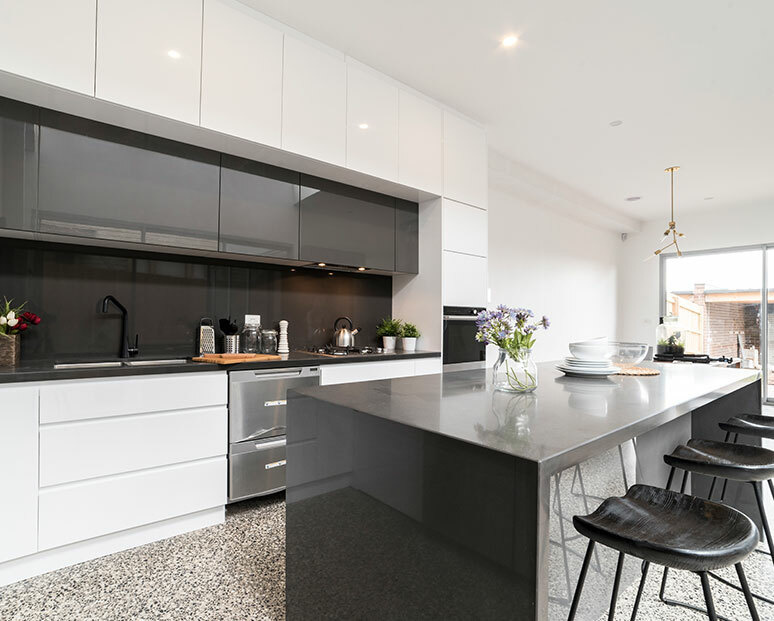 To speak to one of our friendly experts about hiring us to oversee your kitchen renovation Balwyn locals and beyond can call us on 03 9471 9005. For cabinet makers Balwyn home owners know come with a reassuring quality guarantee, it must be Kitchen Classics. Our cabinet makers take a pride in their work that is alas all too rare in modern kitchen design and manufacturer. The rumours are true, customers must be more discerning in their choice of cabinet maker today, as many tradesmen will cut corners, leaving you with an inferior product. This is unfortunate, as a truly well-made and well-designed kitchen can be the heart of your home! 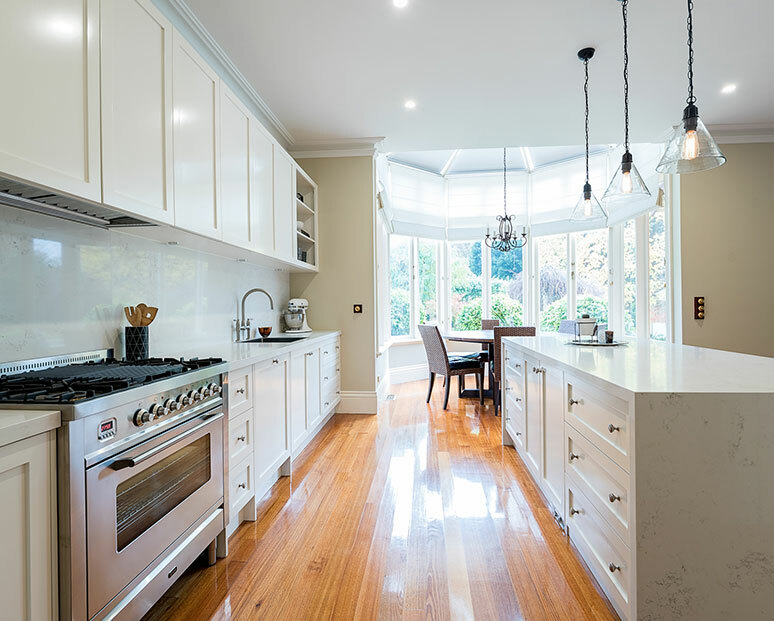 For the best cabinet makers for Balwyn and surrounding suburbs, call on Kitchen Classics. We have a range of design expressions, all at affordable prices. All our designs aim to be ‘instant classics’. If you’re looking for a handsome design matched by quality craftsmanship, let us put our tools to the task! Just check out our gallery for the aesthetic standard we uphold.